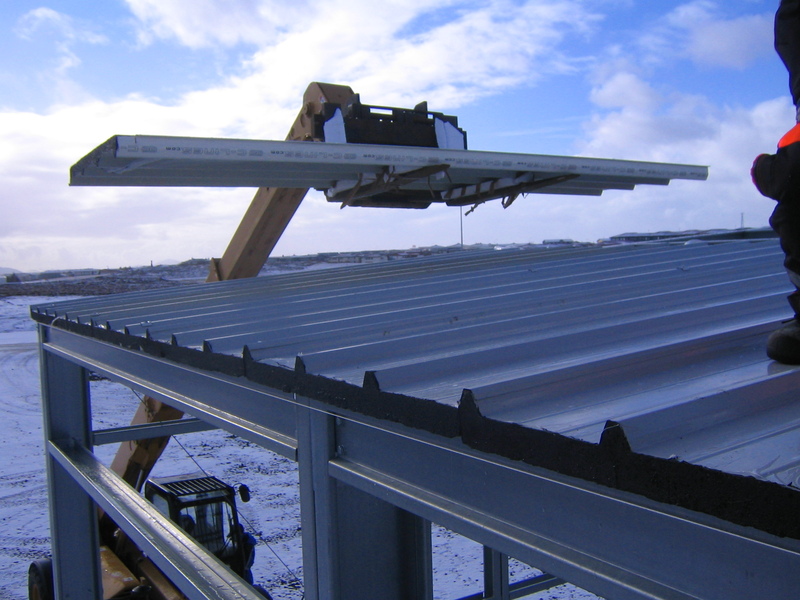 C-Lines will offer you an adapted solution to your projects of industrial buildings which can regroup buildings of storage, administrative and commercial fiels. 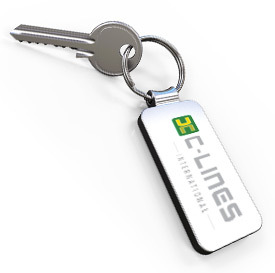 Beyond the structural aspect, C-Lines will also offer modern buildings combining aesthetics and functionality. 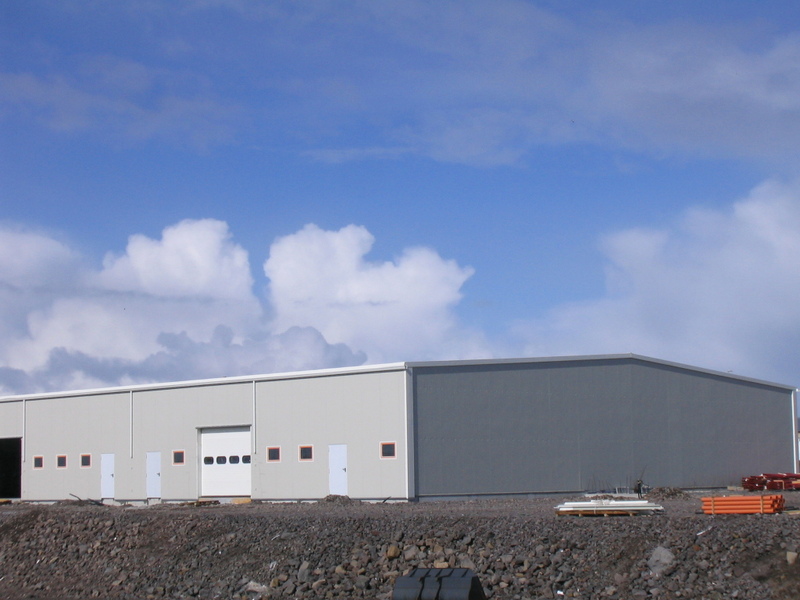 C-LINES offers you your own industrial buildings including your storage areas, your workshops and also your office area. These buildings are respectful of structural standards, fire, local disabled access. 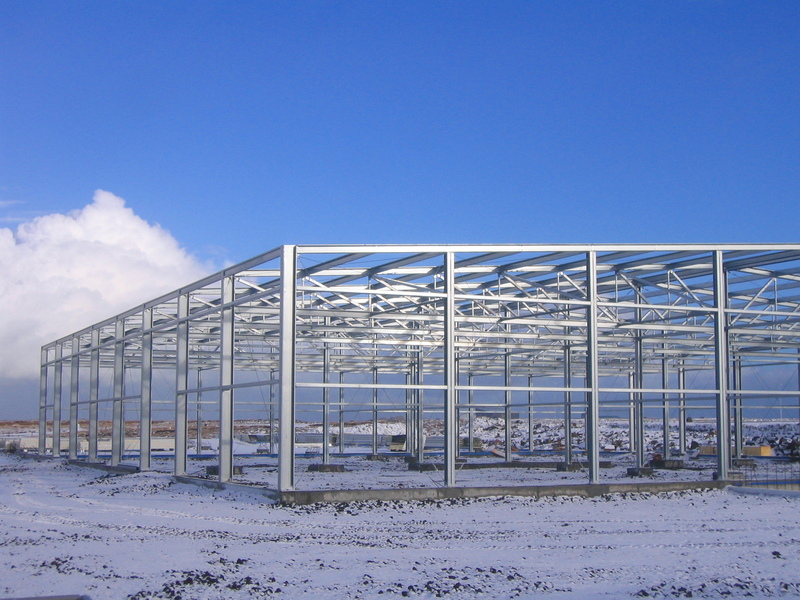 "C-lines International, buildings adapted to your projects"
Our structure is made up of thin bolted profiles offering buildings both lightness and high mechanical resistance. The production areas have no intermediate columns. 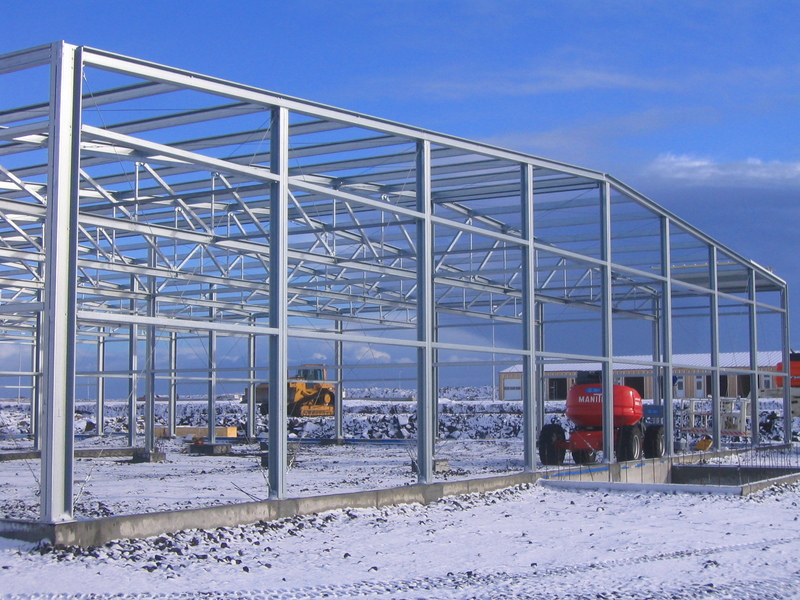 We can guarantee ranges of 12m to 55m between posts and leave the field free to a layout of partitions as functional as possible. 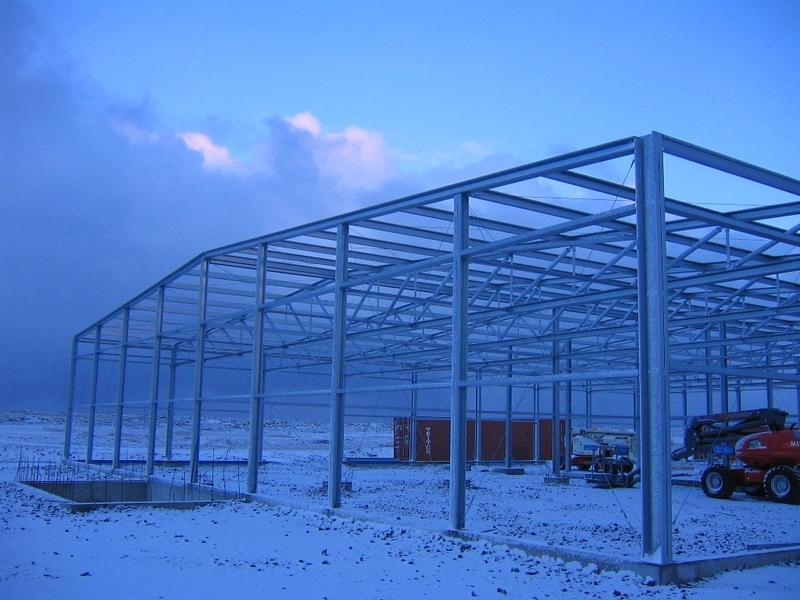 Besides, as the inside structure is invisible, it allows easy maintenance and a perfect bio security. Regarding side walls, several options are available. 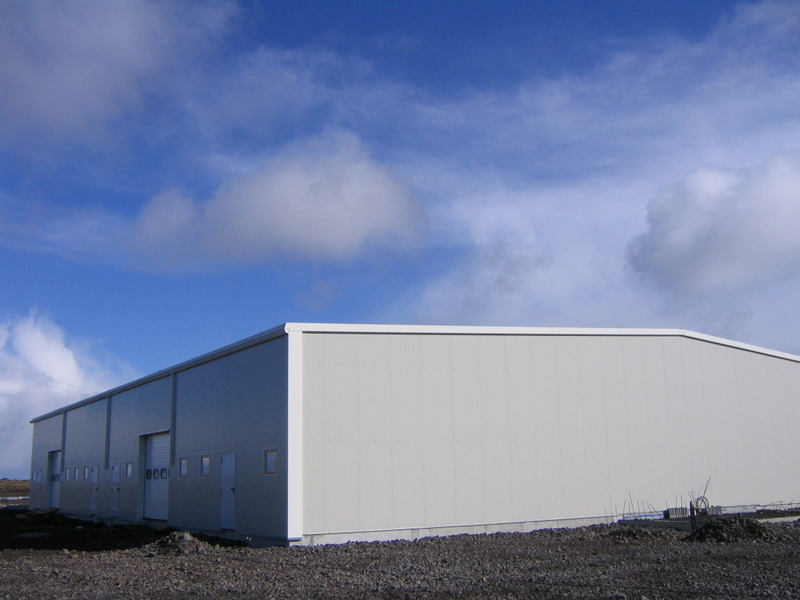 Lacquered sheet metal or cladding for non-insulated storage areas. Cladding with insulation for a principle of “double skin wall”. 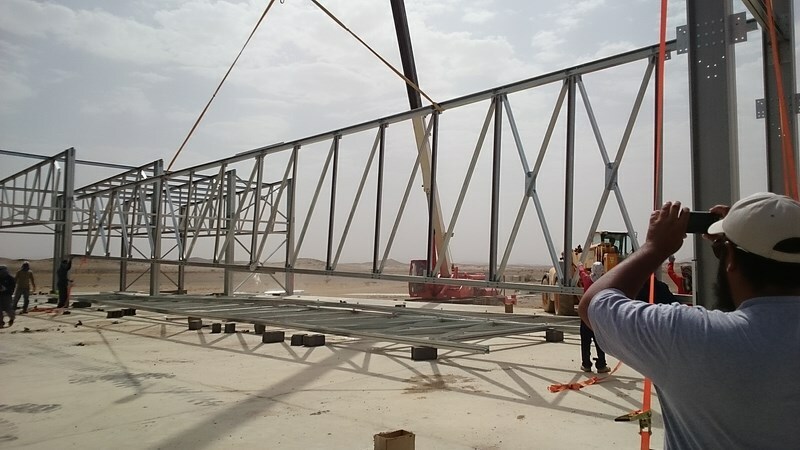 Implementation of sandwich panel walls with integrated polyurethane foam insulation ranging from 40mm to 200mm for high thermal performance. 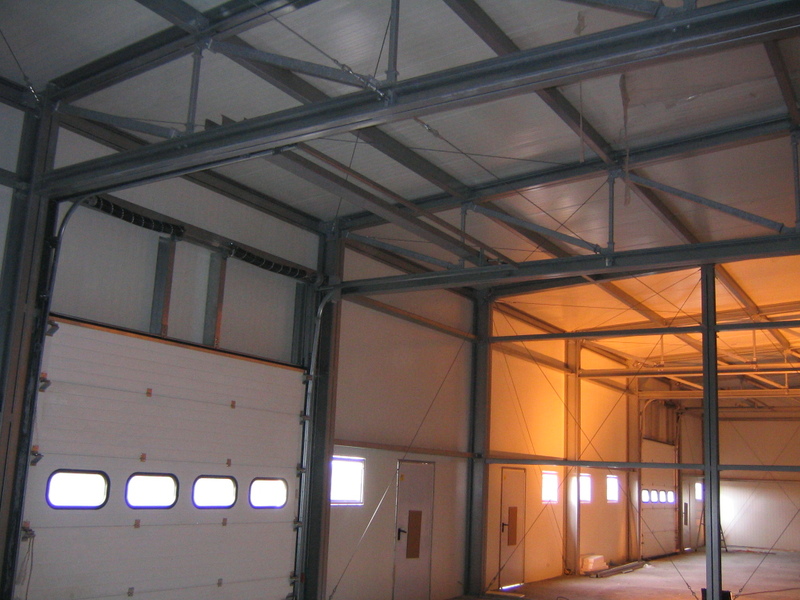 Internal partitions will be made of sandwich panels for good thermal and sound insulation. 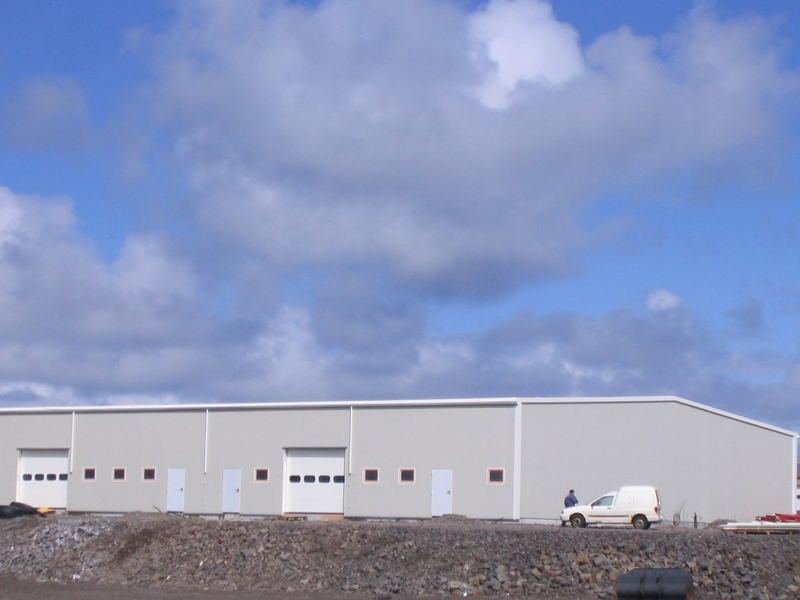 Any help on your industrial building project ?